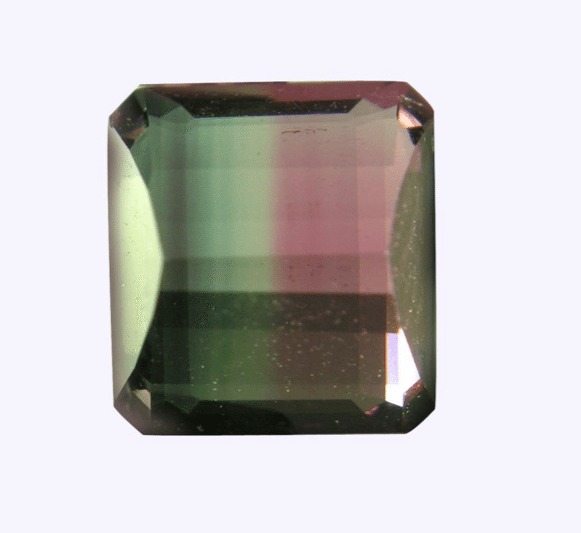 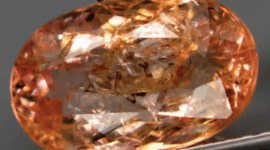 This is a nice bicolor Tourmaline also called watermelon for its beautiful color that comes from green to pinkish red. 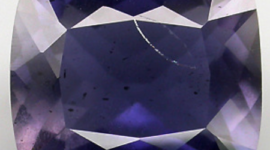 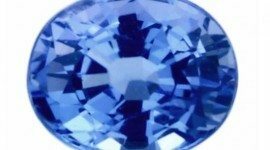 This rare gemstone is completely natural, it’s not a synthetic stone or a man made gemstone, it was mined in Brazil and untreated also never been heated. 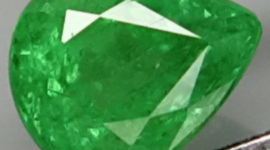 This watermelon Tourmaline weight something less than a carat, it present a nice clarity without visible inclusions, cut in an octagon step cut show an incredible and attractive bicolor spectrum from a nice green to a pinkish red hue, that make this gemstone really adorable and attractive. 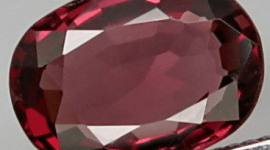 Don’t miss the opportunity to buy this rare and natural gemstone at a very affordable price, this watermelon bicolor Tourmaline mined in Brazil is a perfect gemstone for your gems collection or to be set in an exclusive and elegant jewel like a gold pendant or ring. 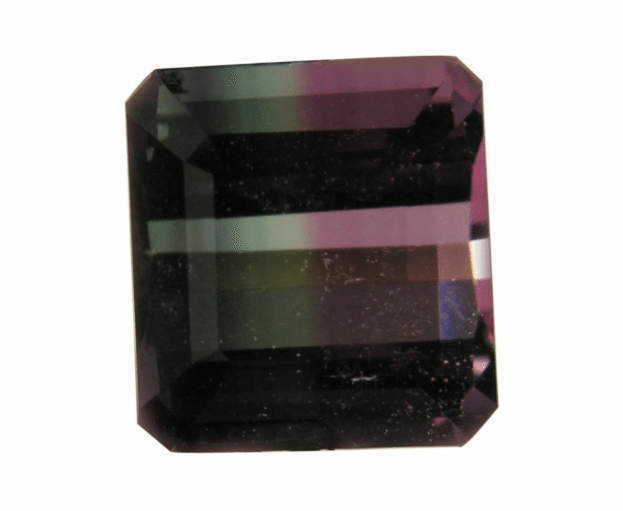 Dimensions: 5.6 x 5.2 x 3.8 mm.